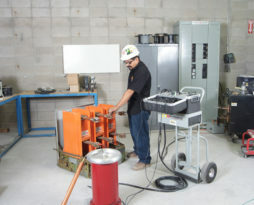 AEA provides maintenance, testing, installation, and other services, as well as apparatuses such as switchgear, circuit breakers, switches, transformers, relays, controls, drives, motor starters, and much more. 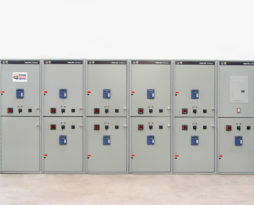 We are an OEM and authorized distributor for most of the major equipment manufacturers in the power distribution industry and can provide a full range of options for low, medium, and high voltage applications. Energy is essential to every aspect of mining, and mining companies look to AEA for the innovative and proven technologies that help assure precise, dependable energy supply, distribution and control. Power that is delivered efficiently, cost-effectively, and sustainably is indispensable to effective mining operations; AEA electrical distribution products deliver it. Reliably. Safely. When you need it. AEA’s vast capabilities can be customized to your particular needs. 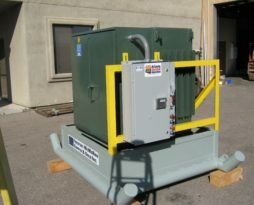 AEA has products to serve power generation customers that range from transformers to completely housed power equipment centers. Additionally, AEA can provide services that range from staff augmentation to full turn-key responsibility for defined scopes of work. 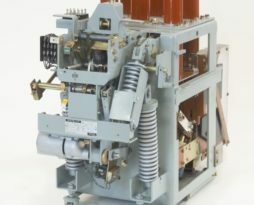 AEA has been providing switchgear to the government agency and military markets for many years. AEA can work together with the agency engineers or with outside contractors and consultants to help determine the best solution to meet your needs for reliable power distribution. 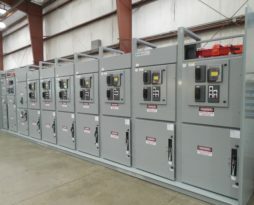 Whether the project requires new or used electrical switchgear or onsite circuit breaker retrofits; a facility expansion or system upgrade; manual, automatic transfer switch or distribution automation system, AEA can provide a customized solution to meet your requirements. In today’s volatile global economy, you need the tools to keep your business moving in the right direction. AEA has ways to reduce the downtime and put profitability in your process. By having a good understanding of your installation and operational needs, we have designed unique solutions for our oil & gas customers. Your resort requirements in such areas as aging equipment, reliability and protection, new communication standards, and maintenance budget will determine the best solution for you. 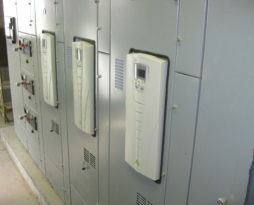 AEA can supply the full range of equipment. AEA also has solutions that can address the ongoing reliability, protection and communication needs of your plant’s operation. AEA offers 24/7, 365 days a year service crews that can perform emergency repairs, routine maintenance, apparatus testing, installation/startup/commissioning, and much more. 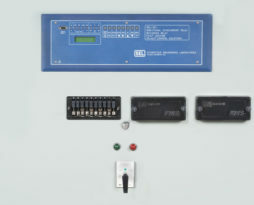 AEA offers an extensive range of low and medium-voltage motor control centers and components. Whether you need a new, reconditioned, or custom motor control center, AEA can meet your needs. Stop problems before they happen by letting AEA perform preventative maintenance on your electrical components and systems. 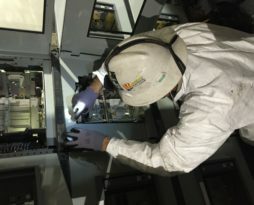 AEA can repair, recondition, and test your transformer, as well as provide oil filtration servicing in order to maintain its insulation for the life of the unit. AEA has partnered with several manufacturers to bring you the very best in low and medium-voltage motor speed control solutions.